It’s hard to believe that Thanksgiving is less than two weeks away. For many of us, there are still quite a few things to get done before the big feast. Whether you’re still trying to decide what to put on the menu, looking for some Thanksgiving tips to get through the feast or just want to learn some new interesting facts about the holiday, find the answers you need to make your holiday great with these informative Thanksgiving articles. It’s gonna be hard to top last year’s menu. That cranberry sauce recipe you found on Pinterest was the best yet! With so many websites, blogs and magazines overflowing with enticing Thanksgiving recipes, it can be tough to decide on your menu. We’ve picked a few Thanksgiving classics, each updated with a simple twist. We already know turkey is going to be on the menu. But a great main event needs some supporting players to make a meal great. We expect the standard mashed potatoes, but there are loads of other vegetables you can try that will add a bit of a zip to your holiday dinner. Here’s a quick guide to Thanksgiving vegetables. 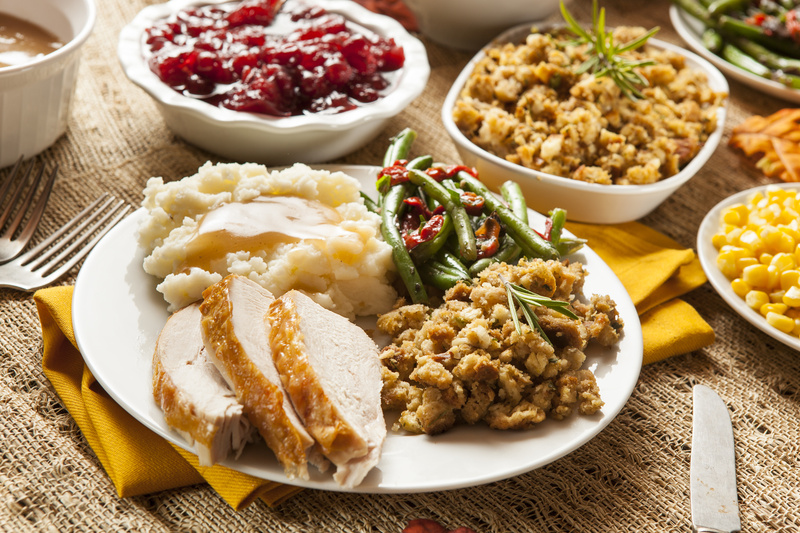 Thanksgiving menus are packed with calorie pitfalls. While it’s never fun to be a stickler about your strict diet during the holidays, staying disciplined during Thanksgiving can establish a positive foundation for the rest of the holidays. 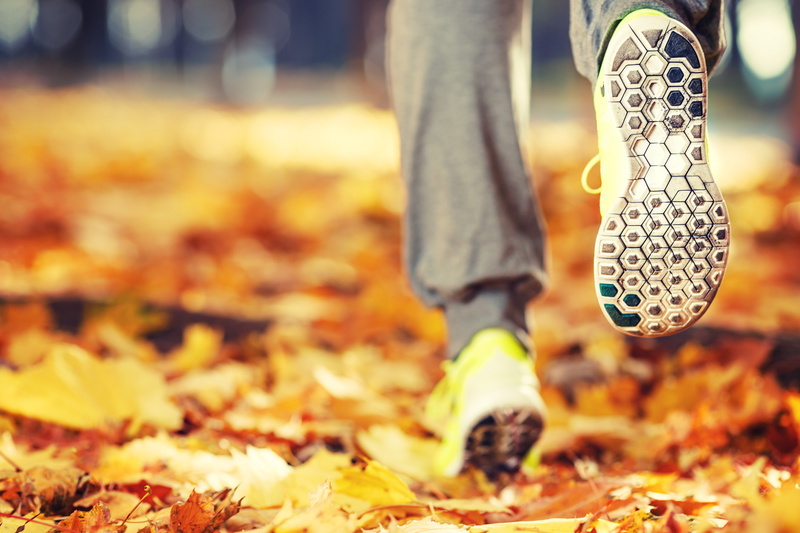 Check out these tips to help you stick to your diet and survive the heavy Thanksgiving meal. Whether it’s your first time hosting a Thanksgiving dinner or you’re a Thanksgiving veteran, there’s really no way around it: something is bound to get botched. But there are ways to avoid common mistakes that we all make on Thanksgiving from time to time. 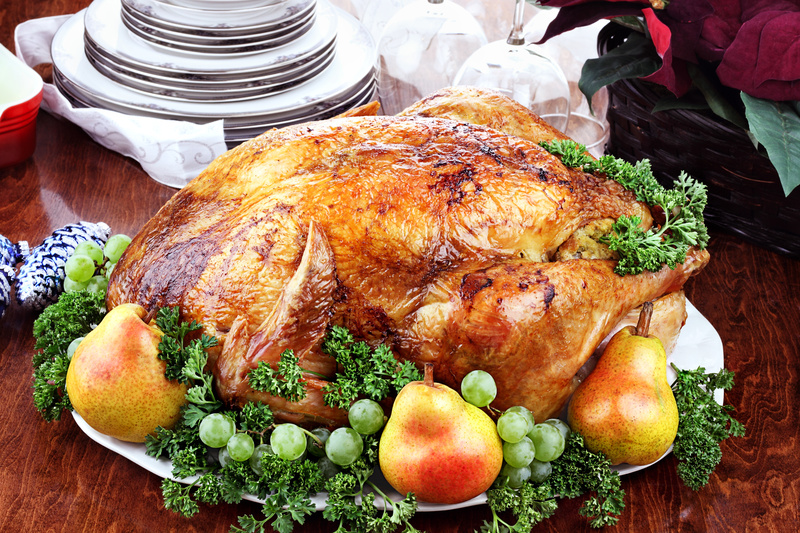 Check out these five tips to avoid Thanksgiving dinner disasters. According to the National Turkey Federation, about 90% of Americans feature turkey on their Thanksgiving menu. It’s a longstanding tradition, but the big bird was likely not at the first Thanksgiving meal. So why are so many people feasting on turkey? We’ve got a few ideas. Here’s a brief history of the Thanksgiving turkey. Food. Family. Football. For many people in America, that’s what Thanksgiving is all about. If you get it right, you can watch football for the entire day and only be interrupted to eat some turkey. But the Pilgrims weren’t tossing a pigskin at the first Thanksgiving, so how did this tradition start? We did a little research to find out.